The owner of Neir’s Tavern, a historic Woodhaven watering hole that has stood sentry at the corner of 78th Street and 88th Avenue for more than 130 years, told The Forum this week that he plans to appeal the Landmarks Preservation Commission’s recent decision to deny the bar’s application for official landmark status – and he apparently has plenty of support, even in City Hall. 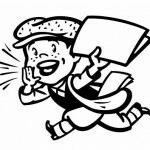 The Neir’s faithful are also appealing to the public via an online petition at change.org. 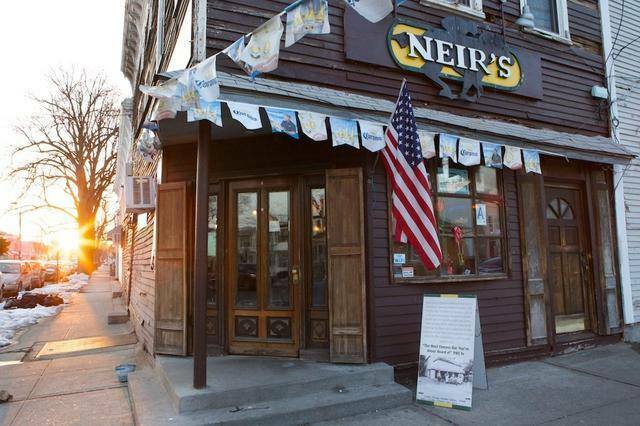 As of Wednesday night, “Let’s Make Historic Neir’s Tavern a NYC Landmark” had 194 supporters. “Sign the petition to tell the Landmark Commission Neir’s Tavern matters, Queens matters and we’re all part of the fabric of NYC history,” the petition reads. Gordon said he feels that this is just the latest example of elitist Manhattan making a mockery out of the World’s Borough. For more information on the petition, visit https://www.change.org/p/landmarks-preservation-commission-lets-make-historic-neirs-tavern-a-nyc-landmark.